It’s not every day that you get to see a Hindi film showcase the feats of the Indian Army. But, director Aditya Dhar’s URI: The Surgical Strike brings to the big screen, intricate details of India’s covert operation on terror outfits in Pakistan from 2016. Since the film is based on a real-life mission by the Indian Army, the first-time director spent six months conducting extensive research and fleshing out key moments in the script. The debutant director had put a lot of effort into writing and researching about the strike even before he decided to direct the film. The script was detailed out with the minute details of the events during the strike which was approved immediately by ADG PI (Additional Directorate General of Public Information). The makers have also recently released special units and promos of the movie that show insightful details about the danger and precision of this operation by the army. The strike was organised after a terrorist attack in Jammu Kashmir’s Uri region killed 19 soldiers. The story of URI makes a big play on the army infiltrating Pakistani territories as retaliation against the attack. The honorable Prime Minister Narendra Modi confirmed and discussed the well-planned attacks of Uri just a few days back in his 2019 New Year opening speech, as well. That puts a perspective of the importance of this army operation. And both producer Ronnie Screwvala and director Aditya wanted to present the story with utmost sincerity. 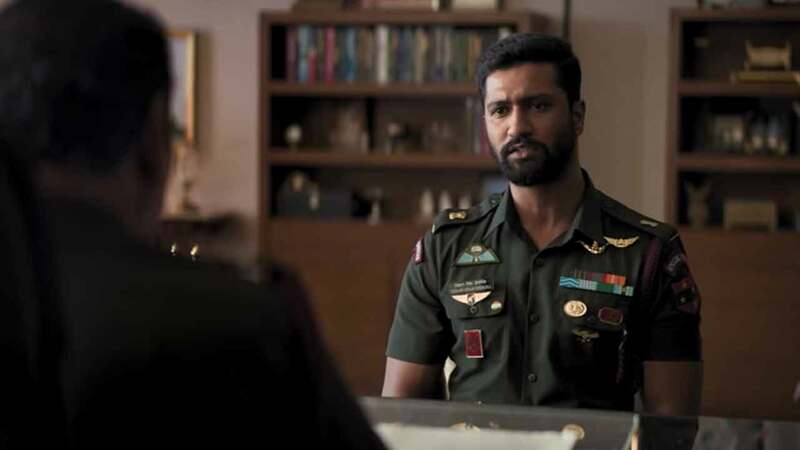 Uri is Vicky Kaushal’s most anticipated film of this year and just before the release, Vicky has witnessed so much love among his fans. Next articleDeepika Padukone Launches Her Website On The Occasion Of Her Birthday!